With 14 points from 11 games, Delhi Capitals are placed second in the points table. 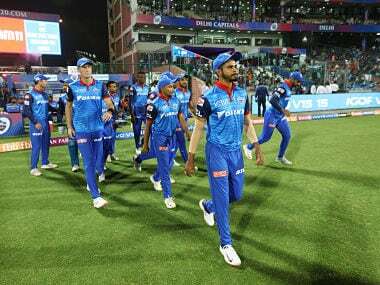 Leg-spinner Amit Mishra said that Delhi Capitals' collective effort is the reason behind the team's success this season. "Sourav sir even chills with us when we don't have practice. We go for dinners together. So there is a very strong bonding," said Shaw at the post-match press conference. 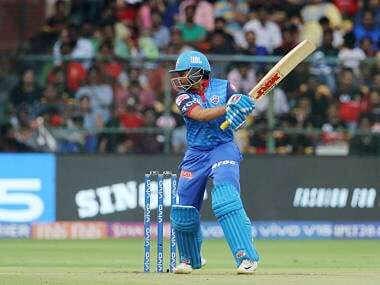 Just as Pant hit the winning runs, finishing it off with a six on Monday night, former India skipper Sourav Ganguly entered the ground and lifted him. 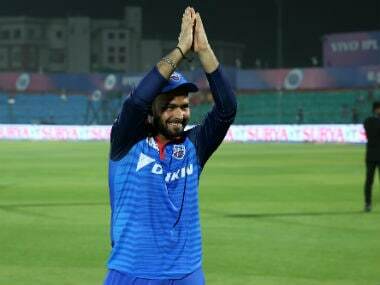 The youngster was understandably chuffed by Ganguly's gesture. 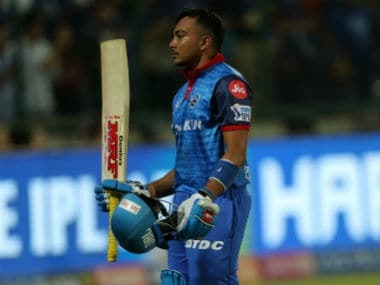 With both Delhi Capitals and Rajasthan Royals rejuvenated after their respective victories, it will be an interesting battle for one-upmanship come Monday. 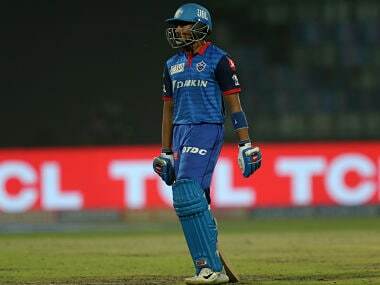 Delhi Capitals should be rightfully pleased with where they stand, as of now, but with the breakneck speed of the tournament that is swiftly moving towards its business end, such follies and fallibility are prone to be exposed at the most crucial times. 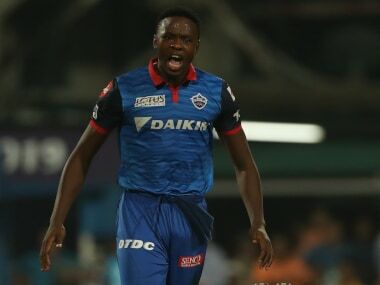 "With India set to play against the Caribbean in about fortnight after the end of the World Cup, the BCCI has prepared a proposal wherein their Test specialists can play some red ball cricket in months of June till mid-July," a senior BCCI official said. 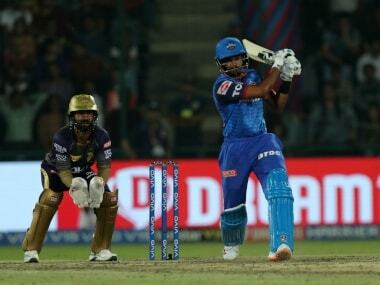 In the ongoing IPL, Tendulkar is the mentor for Mumbai Indians while Shaw is playing for Delhi Capitals. 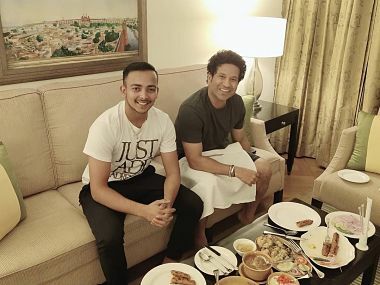 The Mumbai team is in Delhi to play an IPL game and that meant the master catching up with the prodigy over dinner in a hotel.